Garth Ennis's TV revolution is continuing, once more at the hands of Seth Rogen, Evan Goldberg, and Neal Moritz. The comicbook writer must have had a great experience with the production/development trio on Preacher, debuting soon as a series on AMC, as they're now working on a TV run of The Boys. 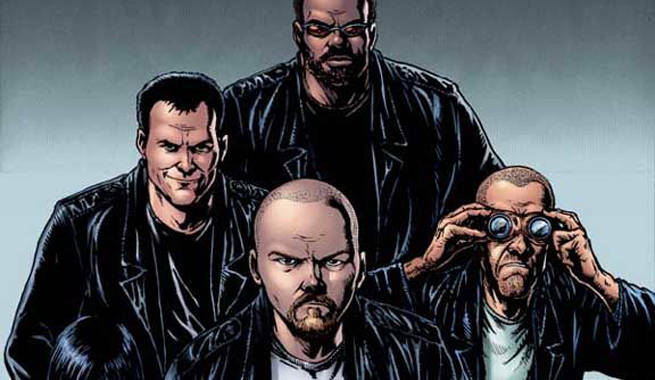 The Boys series is set up at Cinemax, adapting the Garth Ennis and Darick Robertson comicbook to the paid cable network. Rogen, Goldberg, and Eric Kripke, creator of Supernatural, are developing the series, with Kripke writing the pilot. Rogen and Goldberg will direct it. The comicbook, published by Dynamite Entertainment (after a six-issue run with DC Comics imprint Wildstorm), features a CIA team known as the titular "The Boys" who are a monitoring and enforcement group for superheroes. 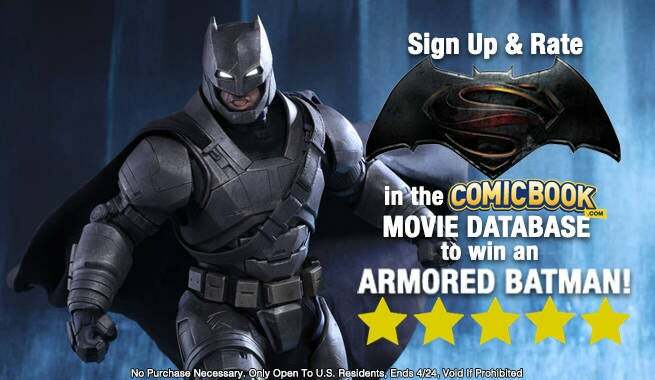 It essentially answers the question "who watches the watchmen?" then sends the group after any rogue or reckless heroes, usually resulting in their brutal, terrible death. Rogen and Goldberg were rumored to be shopping The Boys for a TV series as far back as last October, and no doubt the early buzz on Preacher helped with the pick-up.